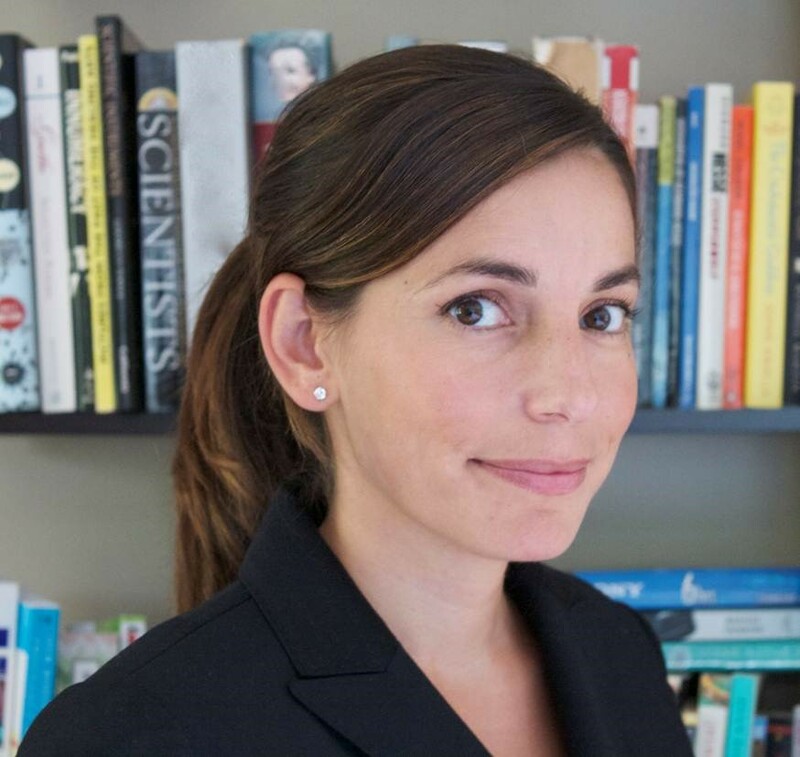 Dr. Aiello is Professor of Epidemiology at the University of North Carolina (UNC) Gillings School of Global Public Health, where she leads the Social Epidemiology Program, is a fellow at the Carolina Population Center, and on the advisory board of the Center for Health Equity Research. Prior to joining UNC, Dr. Aiello spent 10 years on faculty at the University of Michigan in the Center for Social Epidemiology and Population Health, where she began her academic career as a Cohort 1- Robert Wood Johnson Foundation Health and Society Scholar. Dr. Aiello’s research integrates concepts from both sociological and biological sciences to develop unifying research approaches for addressing complex health questions across the life course. She has a long-standing interest in health equity research and the integration of biomarkers in social science research. Dr. Aiello has published over 150 journal articles and has written several book chapters. Starting in Fall 2017, in collaboration with Dr. Robert Hummer, she will co-lead a new NIH T32 training program entitled “From Biological to Social Processes: Interdisciplinary Training in Life Course Research,” which will train PhD students and Post-docs in conducting research that crosses disciplinary boundaries to produce novel integrative research in population health.